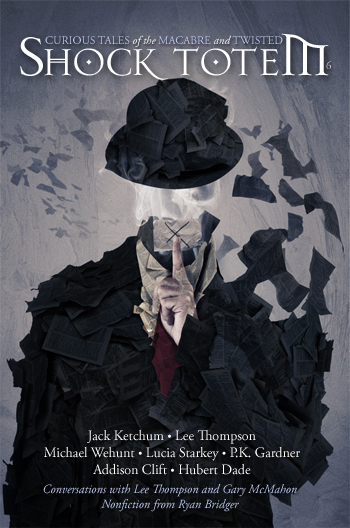 This entry was posted in Alumni News, Magazine Reviews, Reviews, Shock Totem News and tagged Addison Clift, Bloodstains & Blue Suede Shoes, Fangoria, Gary McMahon, Hubert Dade, Jack Ketchum, John Boden, John Guzman, John Skipp, K. Allen Wood, Lee Thompson, Lucia Starkey, Magazine Reviews, Michael Wehunt, Mikio Murakami, New Release, P.K. 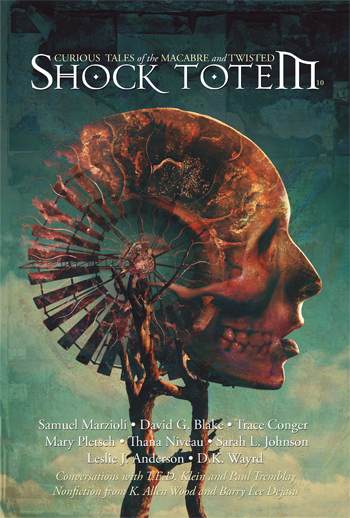 Gardner, Reviews, Ryan Bridger, Shock Totem, Shock Totem #6, Shock Totem Magazine, Simon Marshall-Jones. Bookmark the permalink.